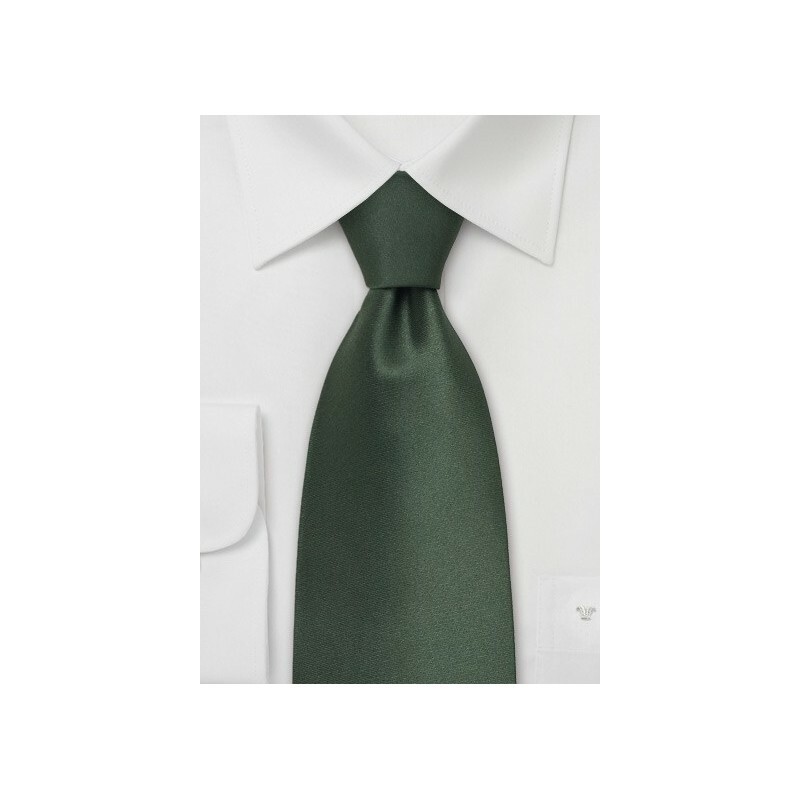 This solid, dark green tie is a perfect match for navy blue, brown, or any shade of gray suit. 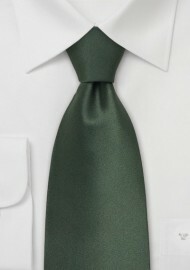 The dark "Hunter" green color n this tie is especially popular in the fall. This tie is made by designer Parsley from finest silk and gives off a perfect shine. The extra long length of this tie measures 62" and is a perfect fit for any man taller than 6 foot 3 inches. XL Length: 62", Width: 3.75"
This tie is also available as regular sized Hunter Green Silk Tie.